Simply Black Onyx adjustable Bracelet. 7 to 8 inch. 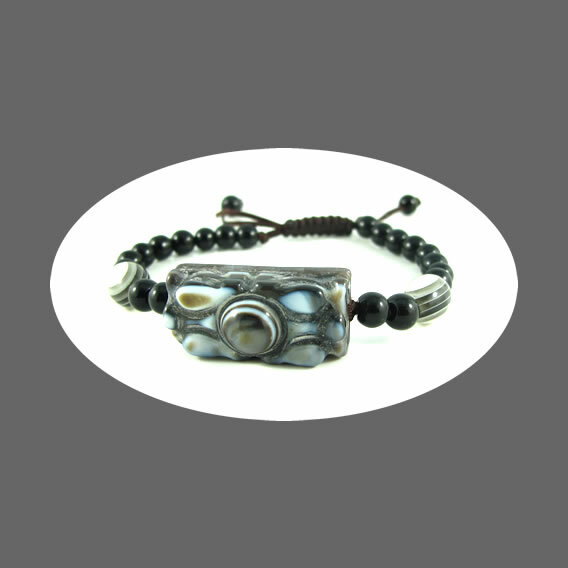 Home Classic Bracelets Simply Black Onyx adjustable Bracelet. 7 to 8 inch. 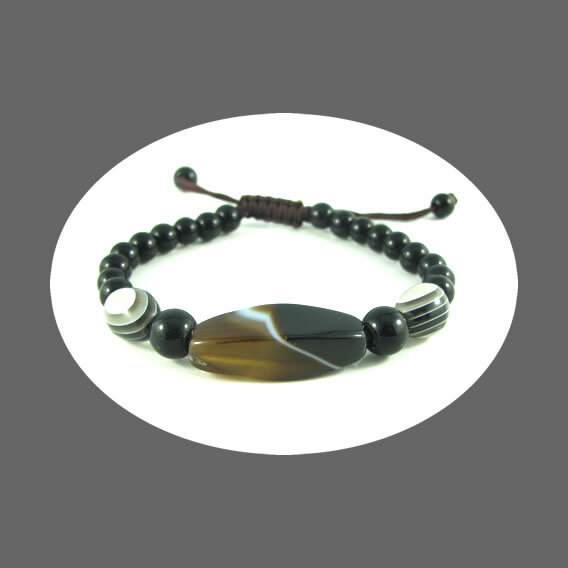 Notify me of updates to Simply Black Onyx adjustable Bracelet. 7 to 8 inch. Copyright © 2019 Simply Bracelet.